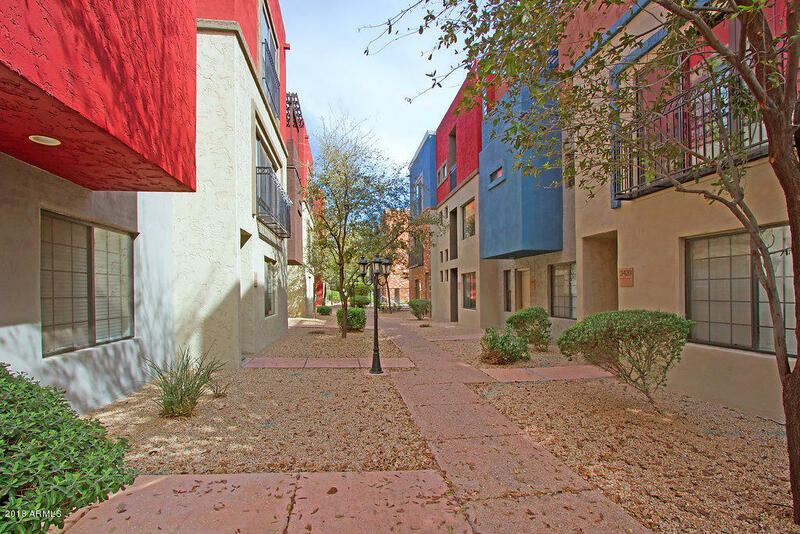 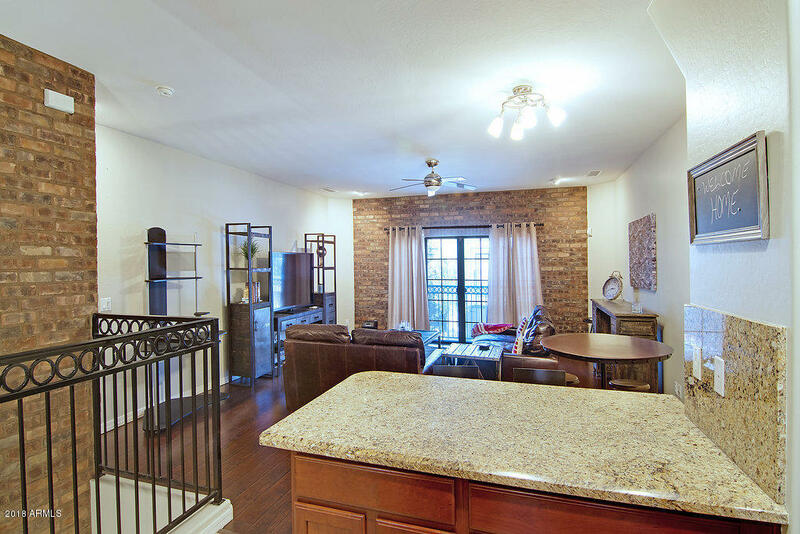 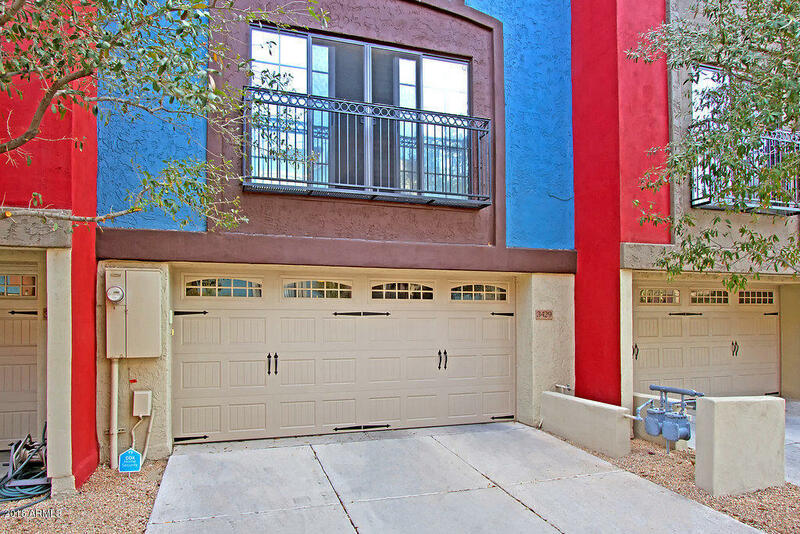  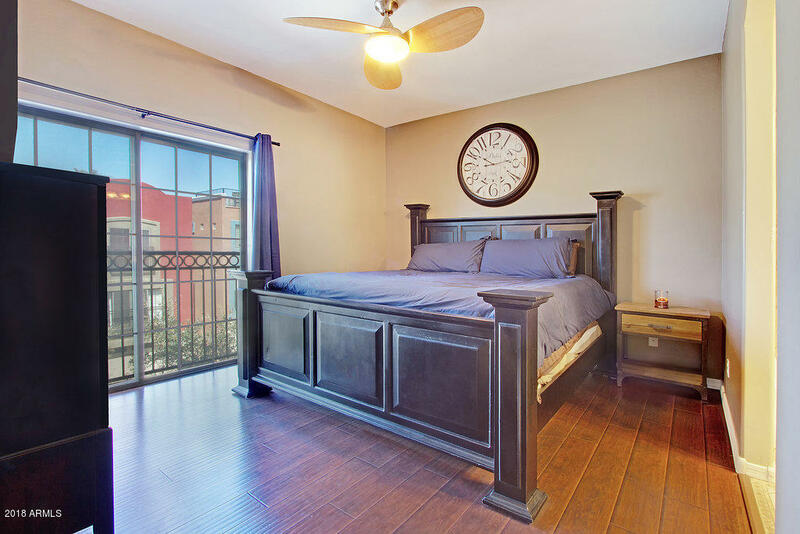 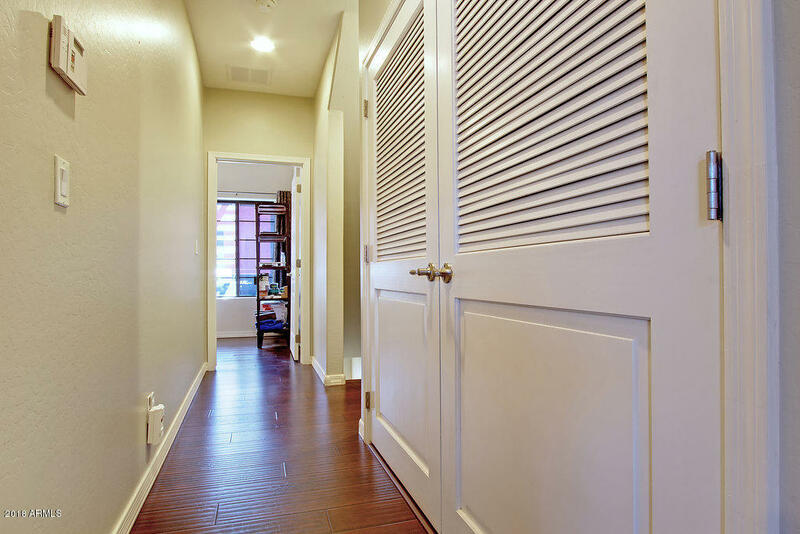 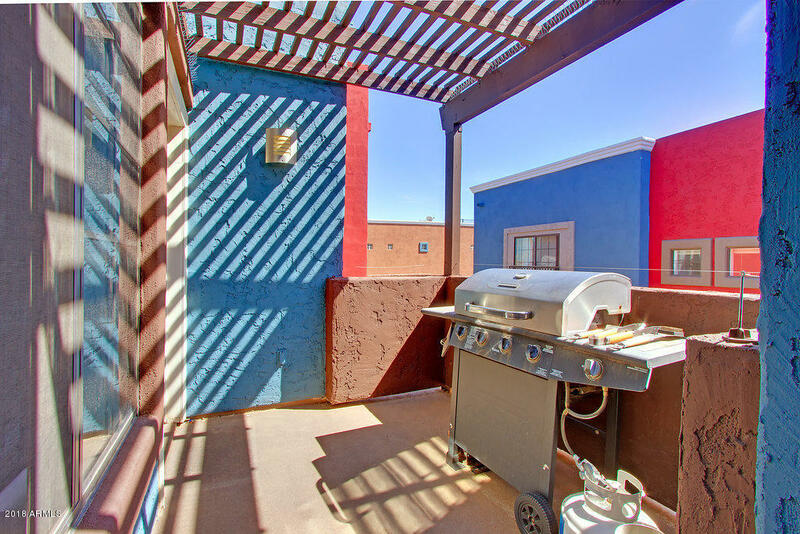 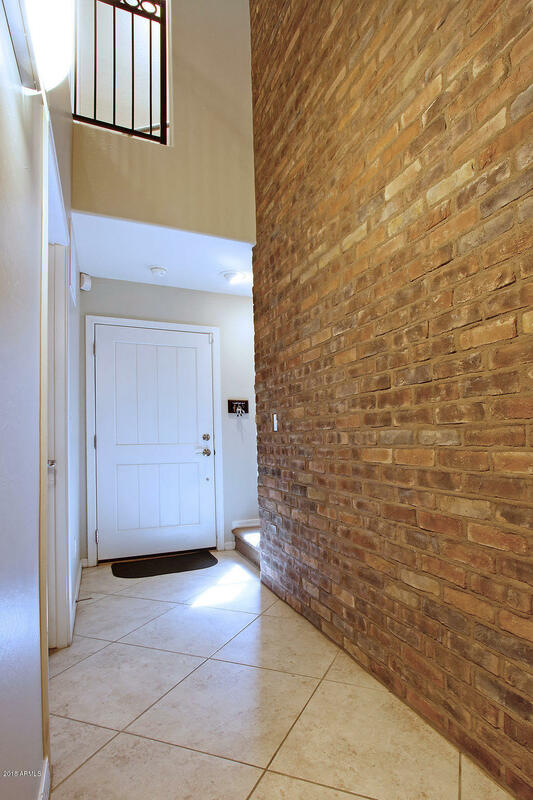 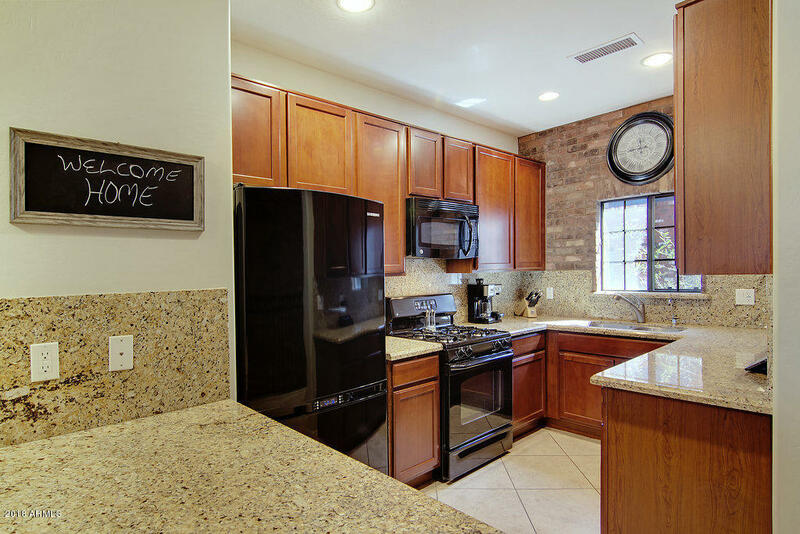 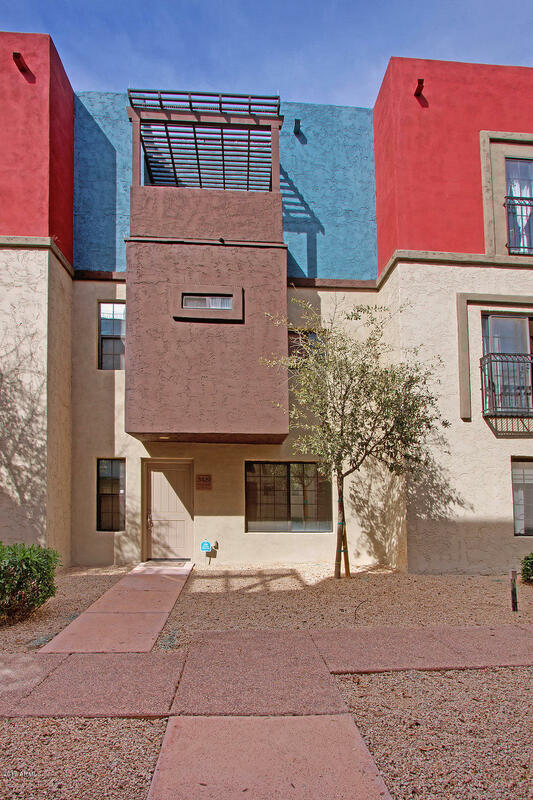 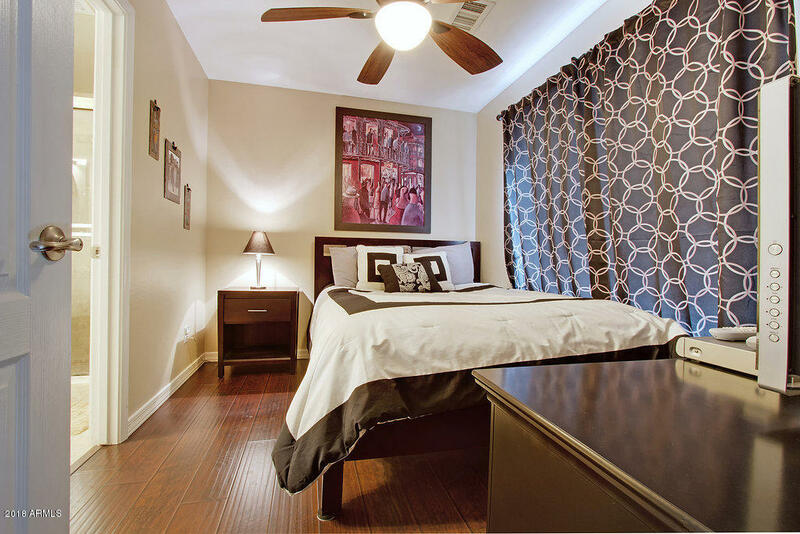 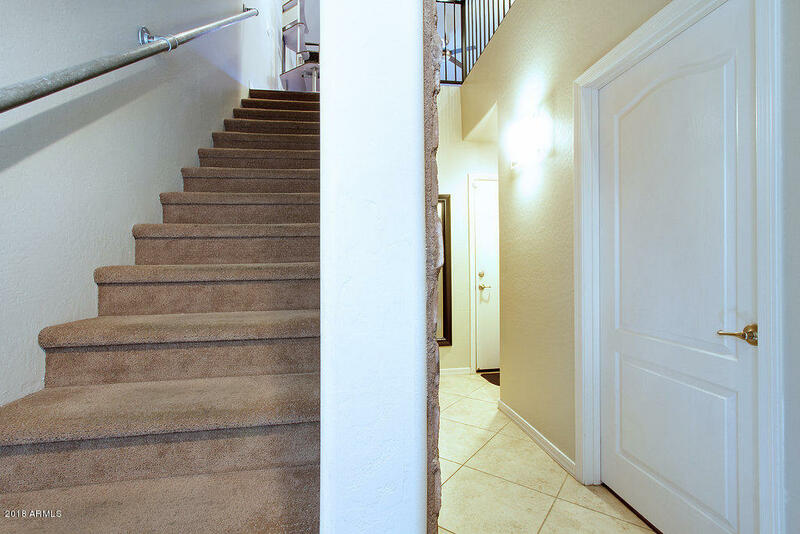 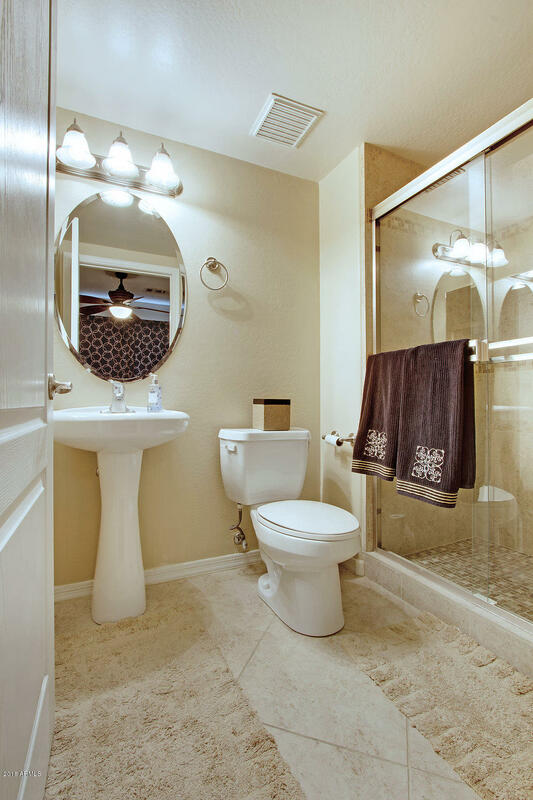 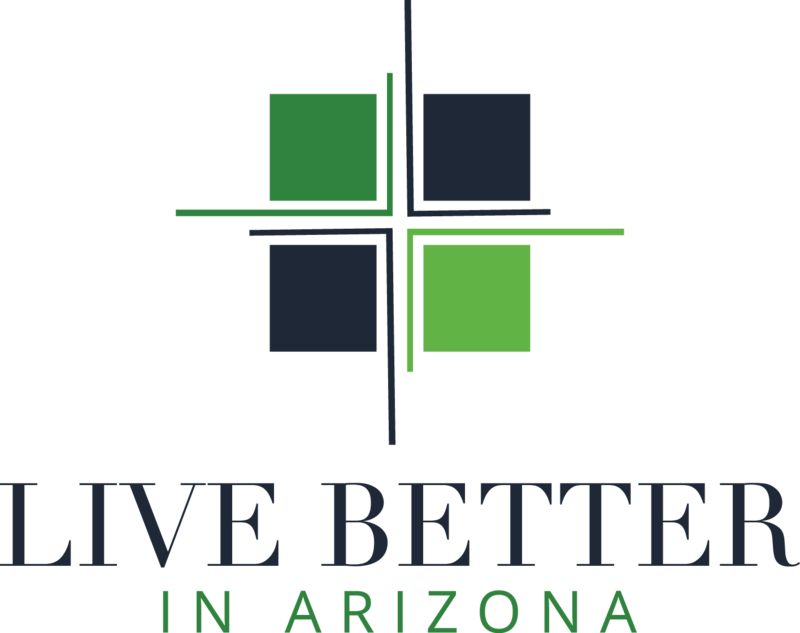 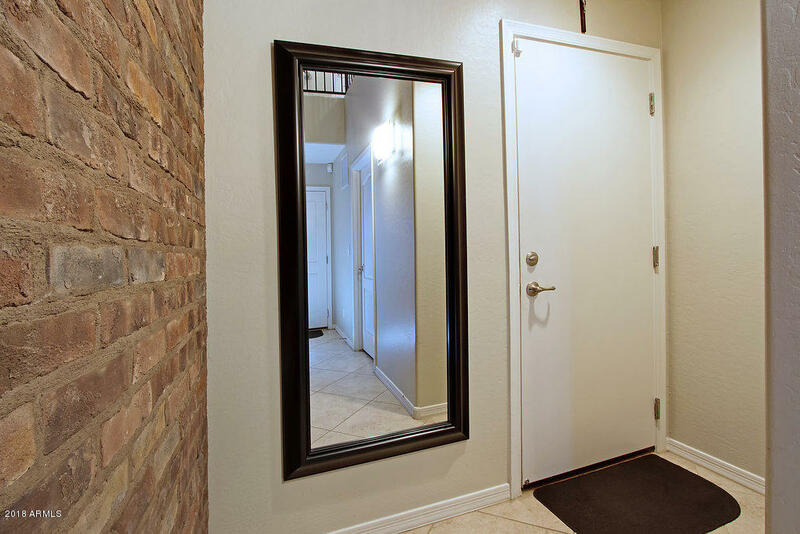 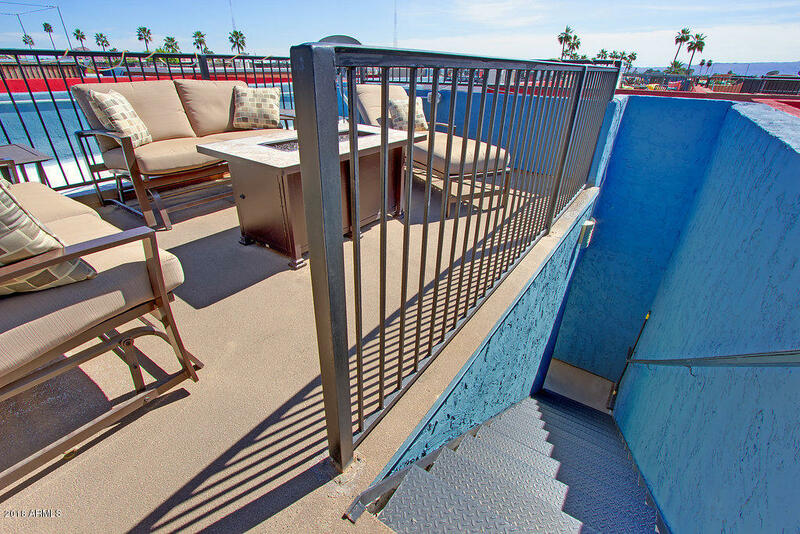 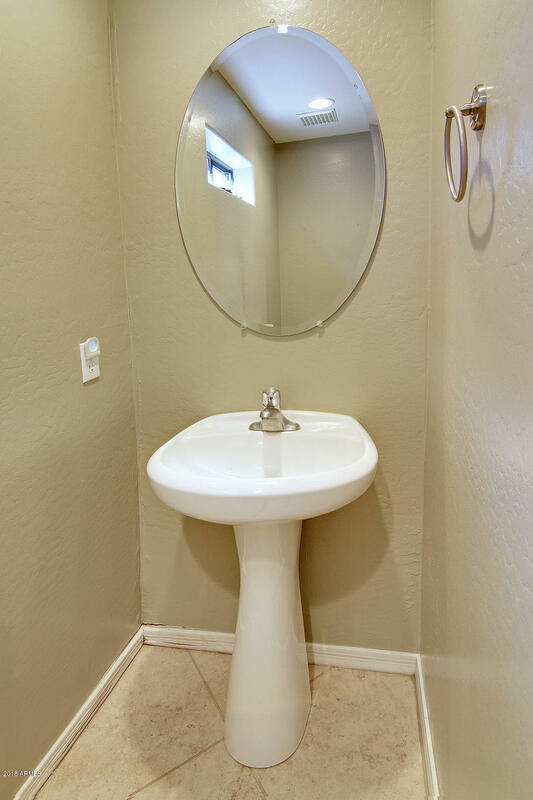 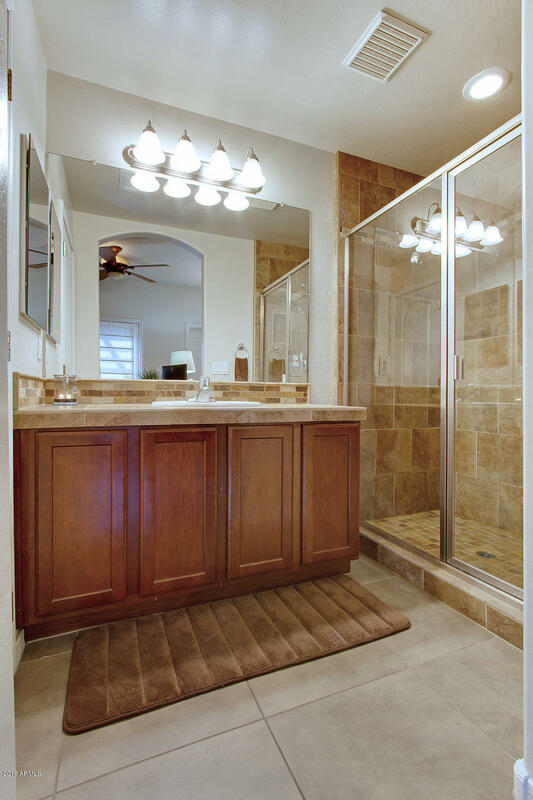 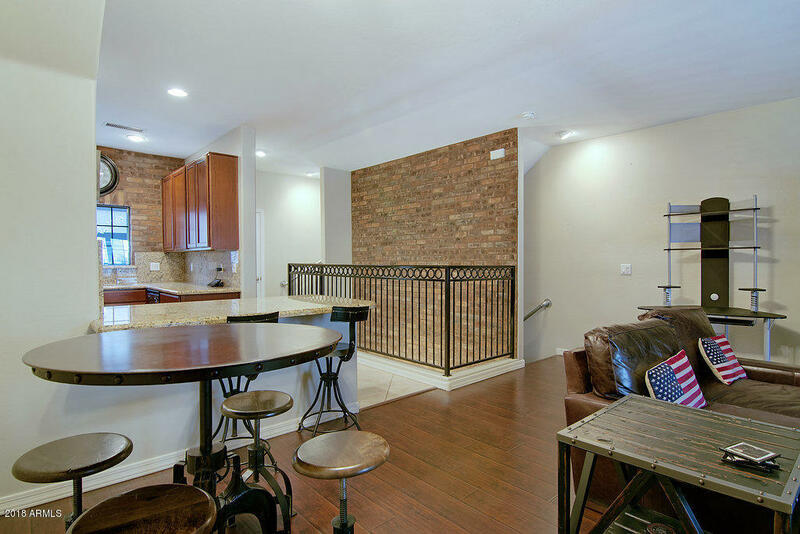 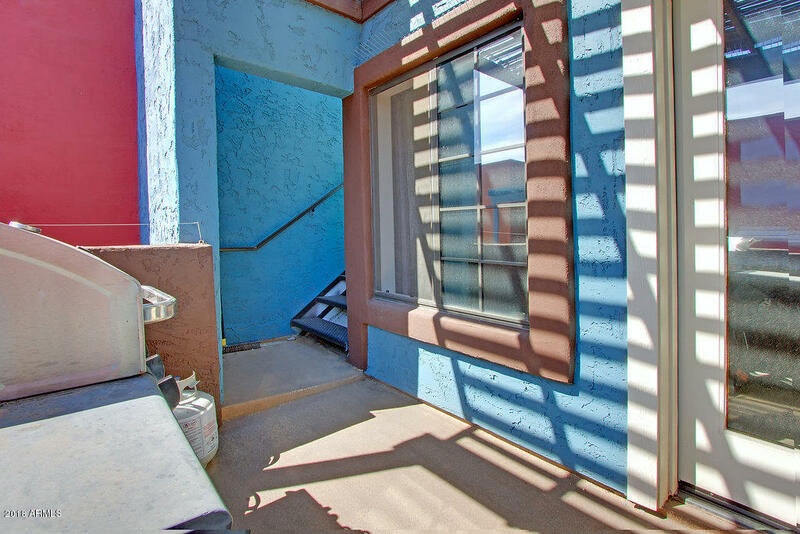 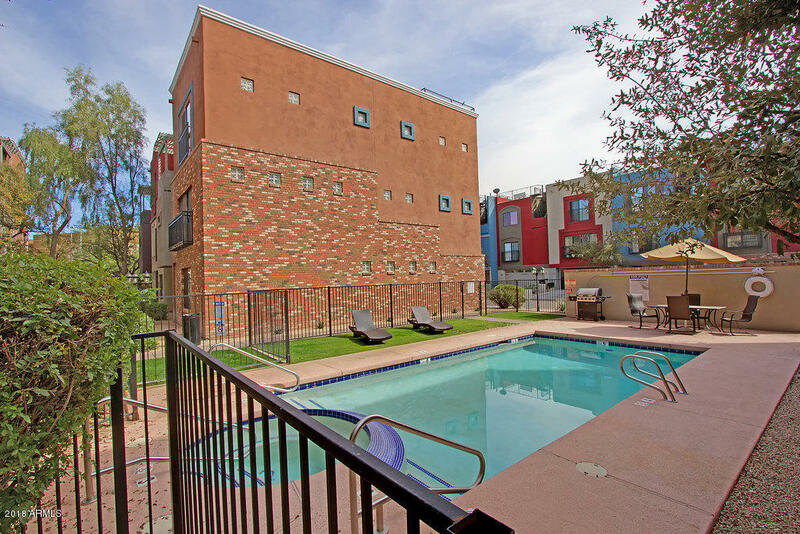 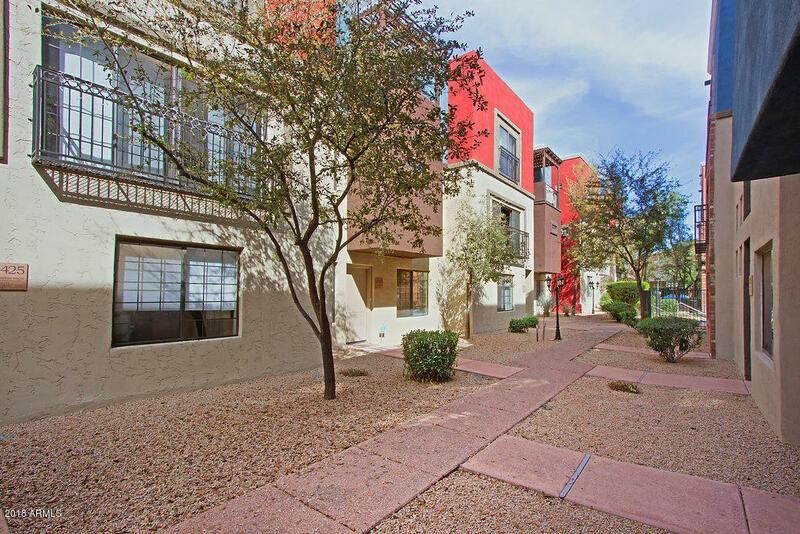 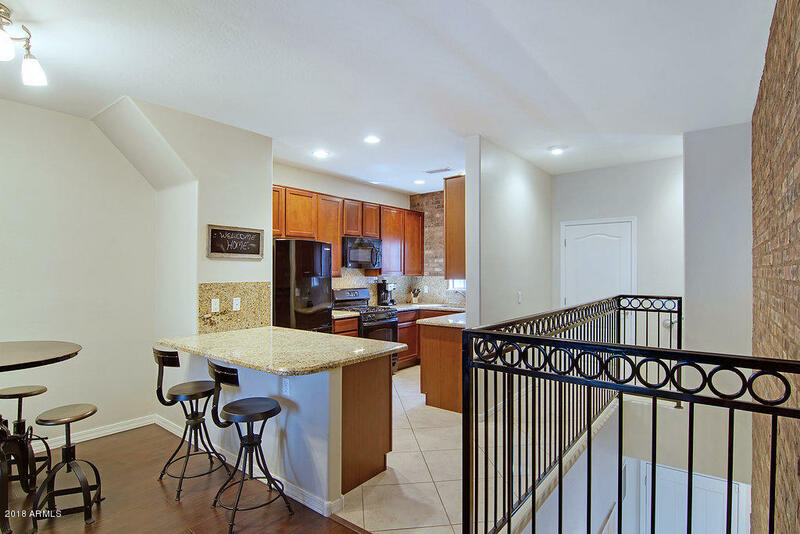 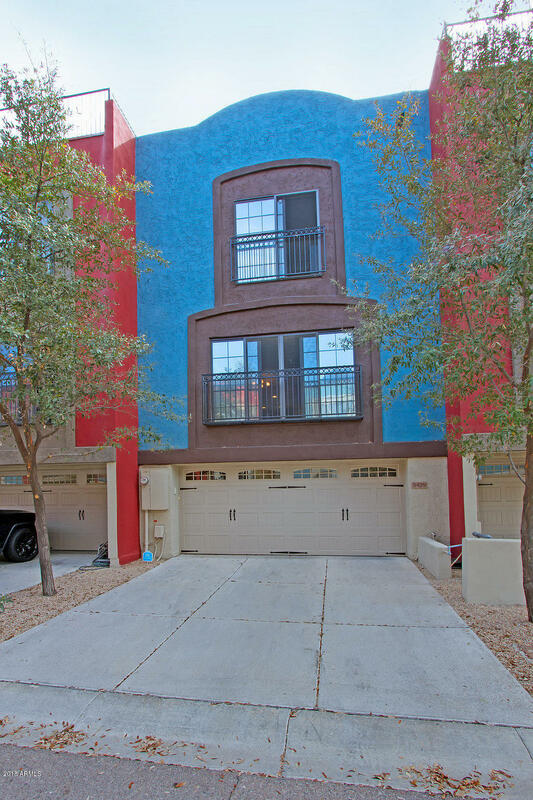 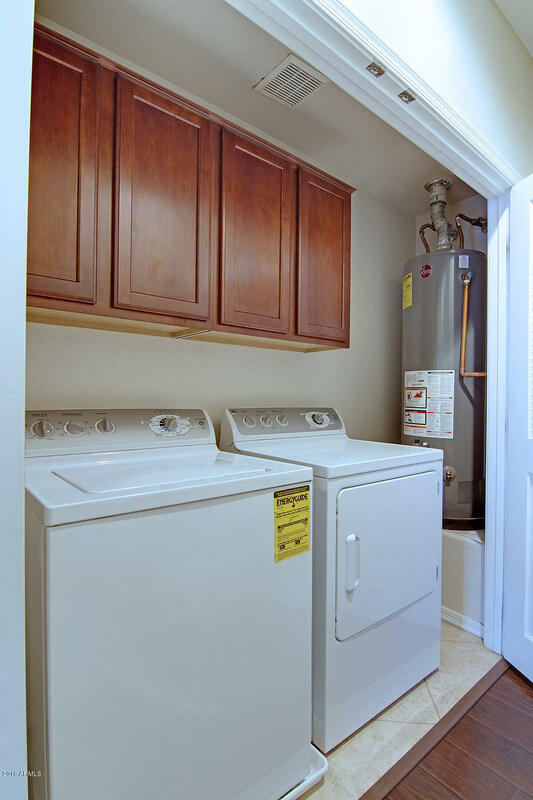 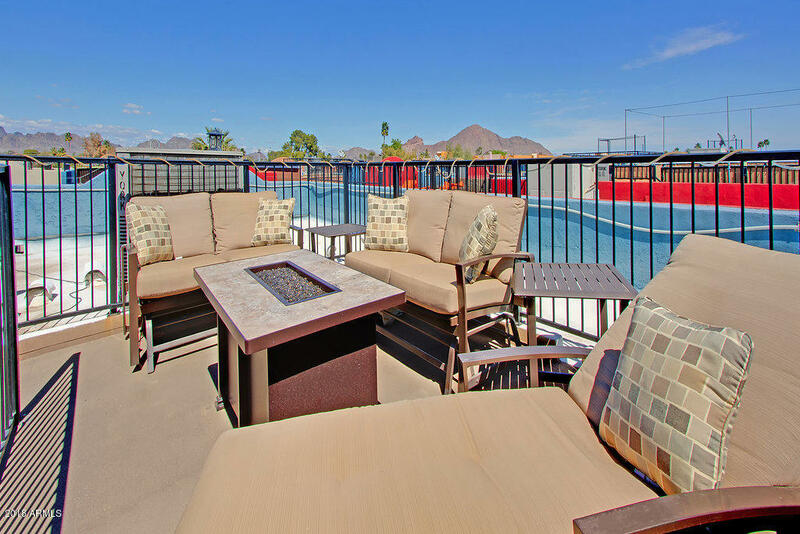 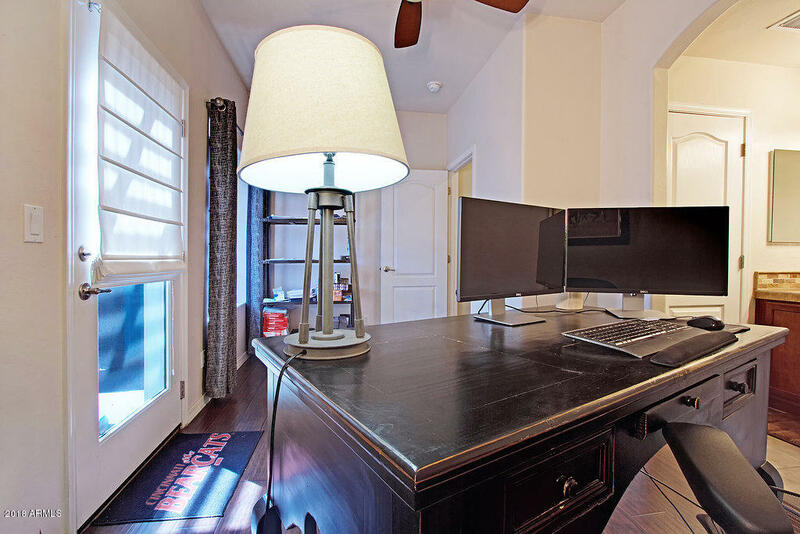 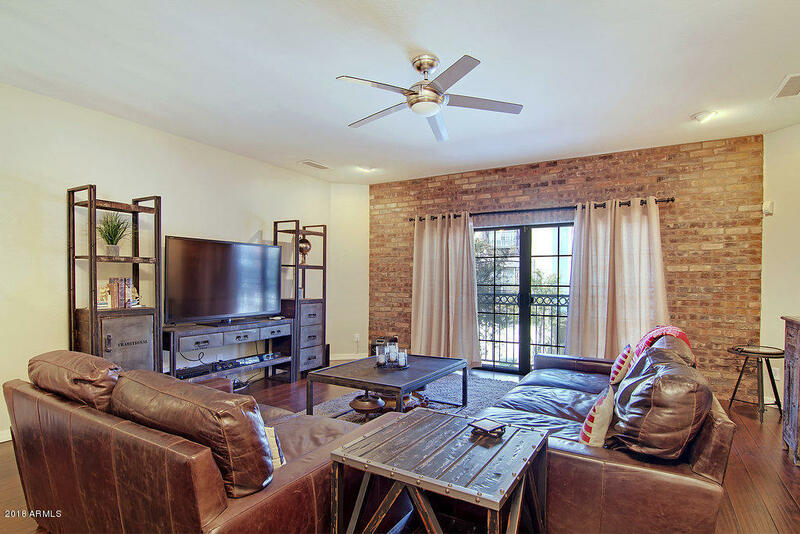 This beautiful fully furnished townhouse is located in vicinity of Arcadia Light, right in the heart of central Phoenix. 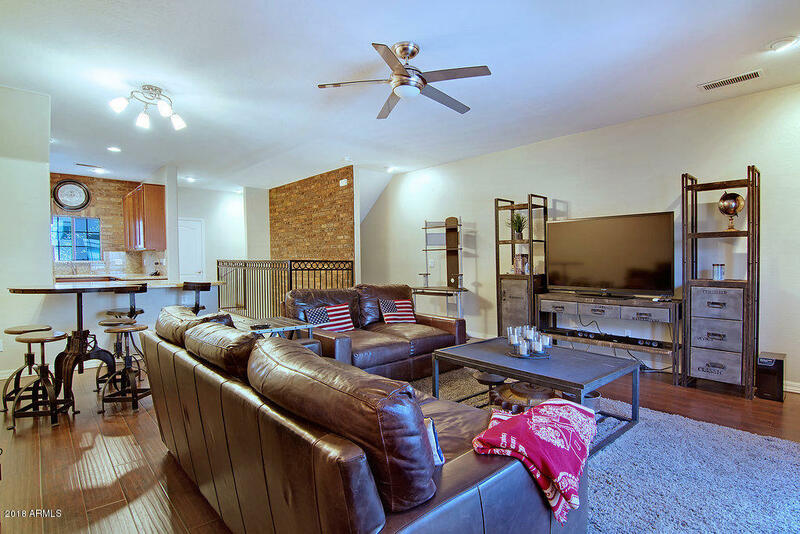 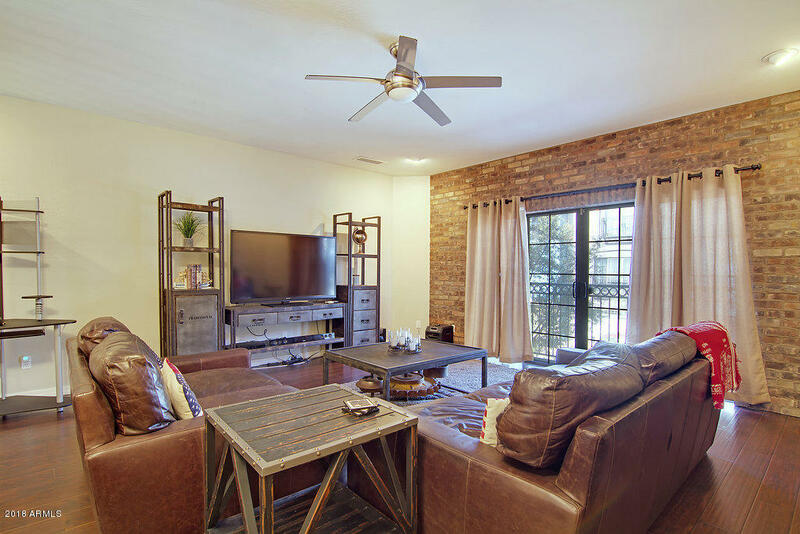 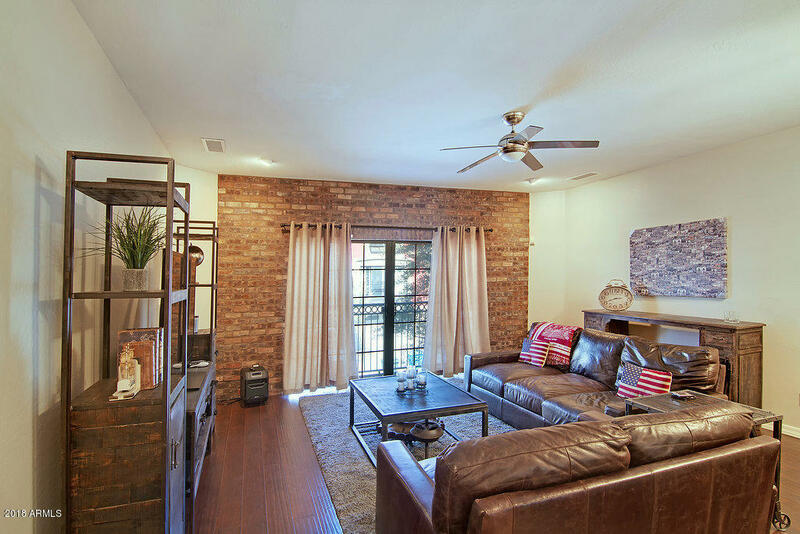 Experience the ultimate in city living! 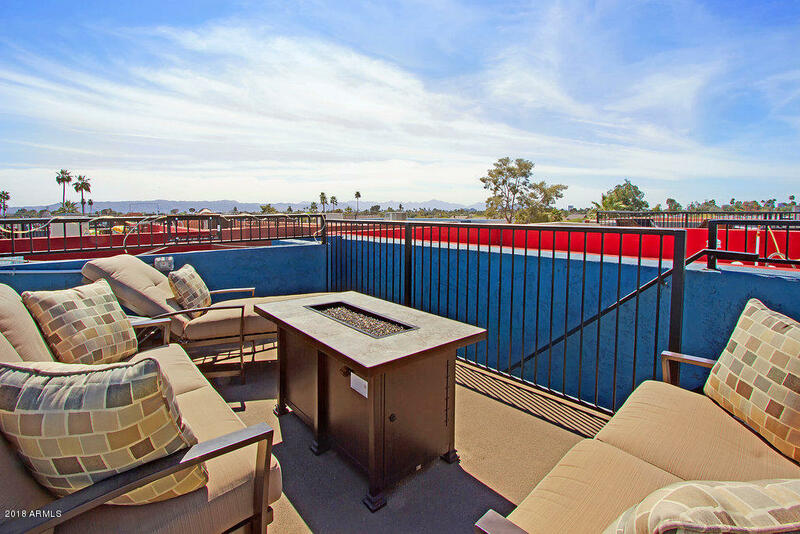 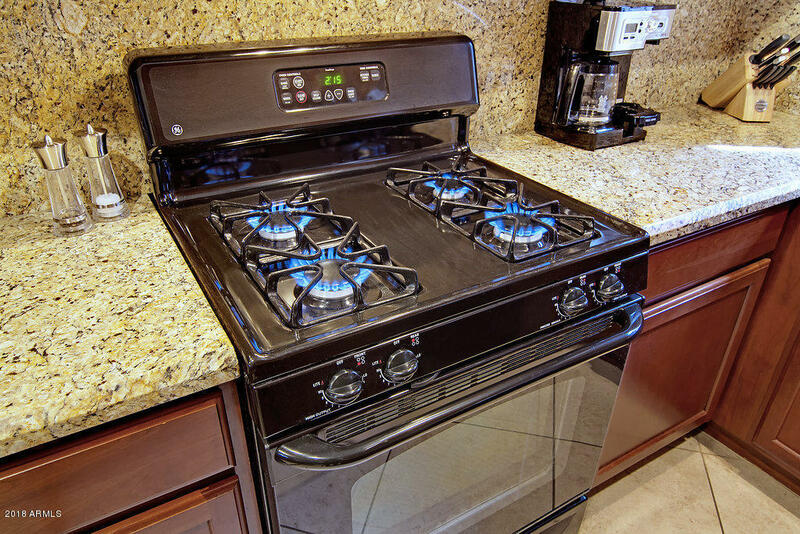 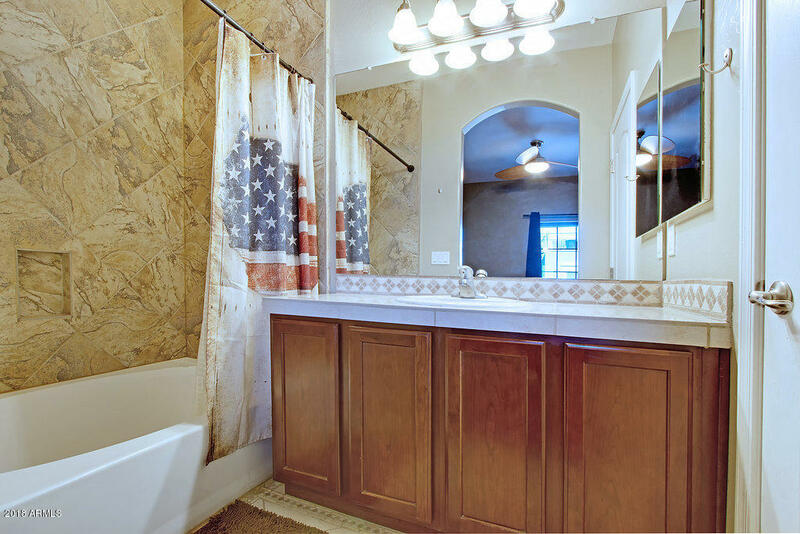 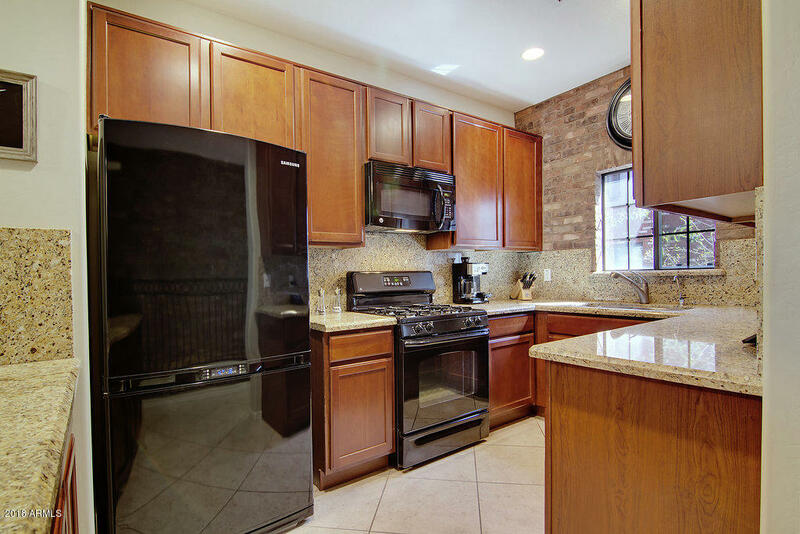 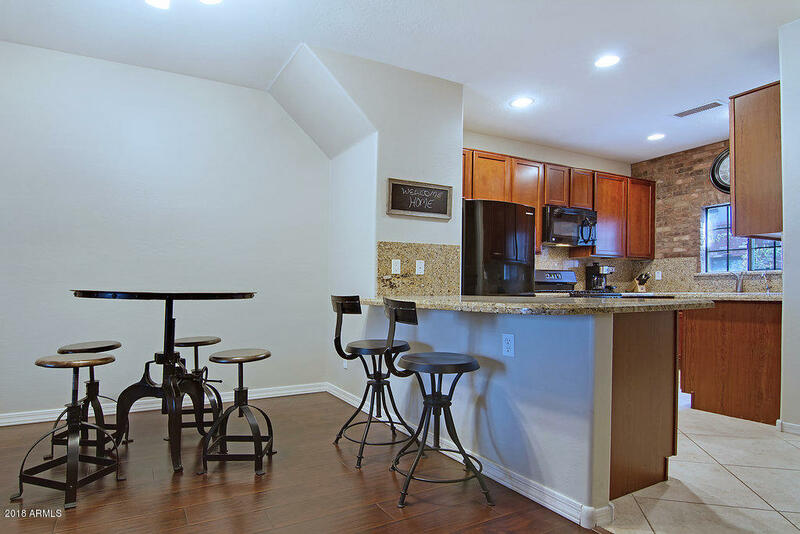 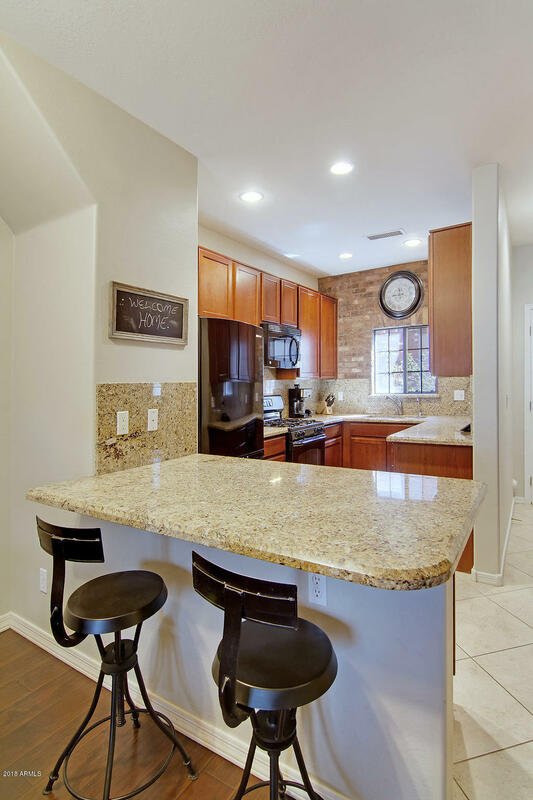 this home includes a highly upgraded gourmet kitchen with granite counters and an amazing roof top patio!